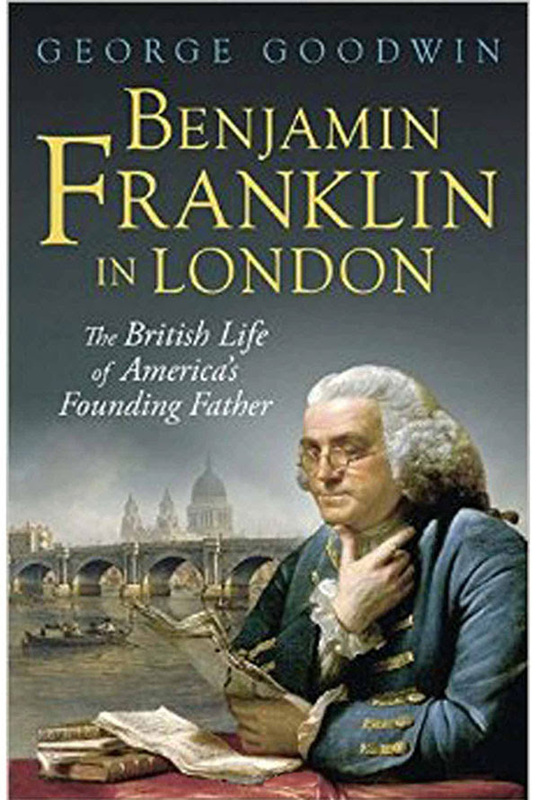 In George Goodwin’s Benjamin Franklin in London: The British Life of America’s Founding Father,readers are treated to a colorful and revealing account of Franklin’s life on Craven Street-where he enjoyed the pleasantries of the cosmopolitan city and notoriety as an intellectual and a statesman. Goodwin’s portrait of Franklin as a proud British citizen transformed into a “reluctant revolutionary,” follows his first visit in 1724 to his extended stay from 1757 to 1775 and provides interesting glimpses into his daily habits and political motivations. In the following excerpt, Goodwin presents an episode from 1770 that highlights Franklin’s role as a colonial representative, actively engaged in British politics.